I have a new tutorial for you! 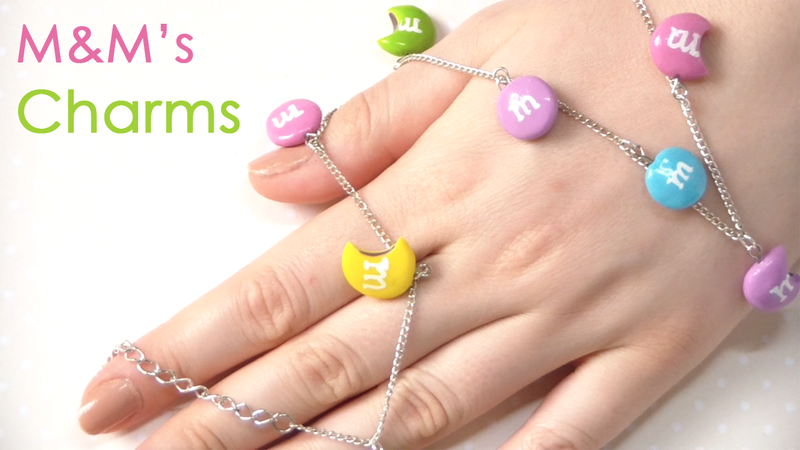 And this time I want to show you how to make some m&m’s charms that you can use for necklaces, bracelets, earrings.. everything you want! It is actually really simple but I had a lot of fun making them so I wanted to share it with you! What a delicious idea! Thanks for sharing it! That is suuuuuuuper cute! I have to make that! Could u tell me what brand of clay did u use? Thx!